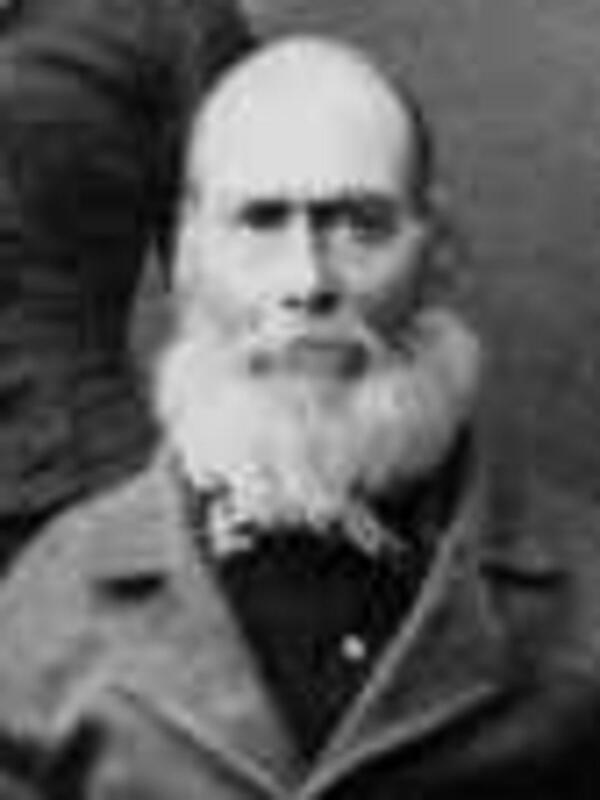 John was part of one of the Mormon Battalion sick detachments before he returned eastward. He crossed the plains again in 1852 with company of gold rushers who were headed for California. Brimhall, Noah, Reminiscence in Journal of Noah Brimhall, 10-15. "He is a Pioneer Worker, Too," Deseret Evening News , 29 Apr. 1897, 2. "Now And Then," Salt Lake Telegram, 29 July 1926, 8. Ricketts, Norma Baldwin, The Mormon Battalion: U.S. Army of the West, 1846-1848 , , 244-45.